Kelly, a user of The Gastric band Plate® has lost an incredible 151lb! Want to follow her progress? 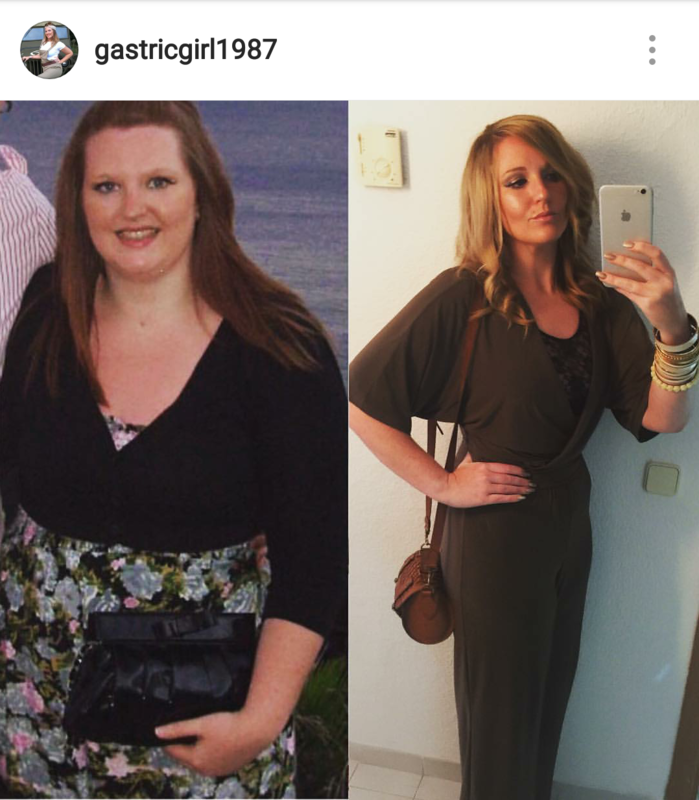 Check out her instagram @gastricgirl1987. If this doesn't inspire people, nothing will! Suzanne, one of the latest online weight loss sensations, is a new user of The Gastric Band Plate! In her own words "No I haven't had surgery BUT my portions are sometimes way off! You can use it for your ingredients too". 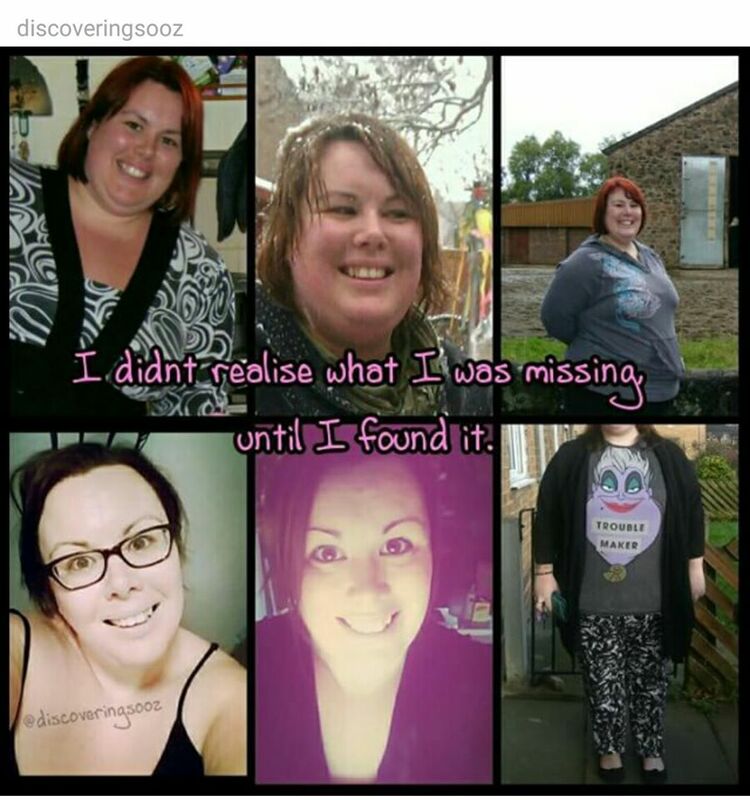 Suzanne has over 5500 followers on Instagram (check her out at "DISCOVERINGSOOZ") and has lost over 80lb naturally. Suzanne is just a sample of our customers, who have benefitted so much from The Gastric Band Plate.